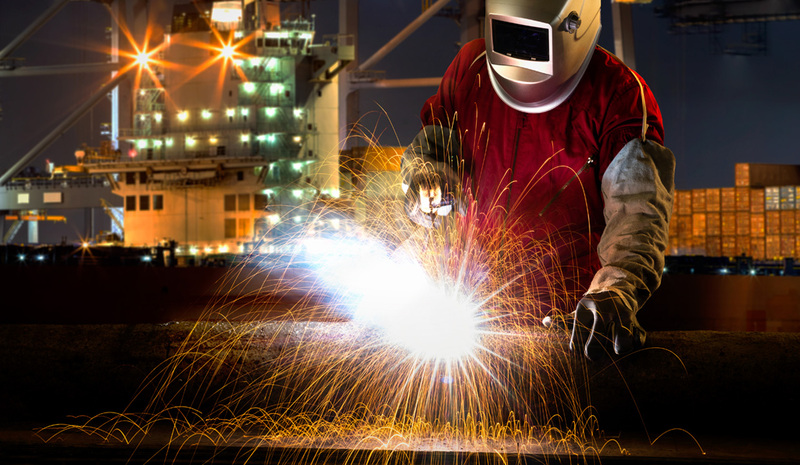 Shipbuilding presents fume extraction challenges other industries don’t. With welding teams on the move across large areas, capturing weld fume at source is essential to protecting workers. Climavent ATEX-approved on-tool and mobile extraction units filter toxic particles from hull construction halls, keeping even the largest of workspaces clean and safe. For smaller component construction, flexible dust and fume control booths, built to the scale and specifications you demand, provide workshop space to drill, grind, weld, fettle and clean – with retractable roofing for winching pieces into place. Across Europe, Asia and North and South America, Climavent builds extraction solutions for industry. Set us to work on yours.